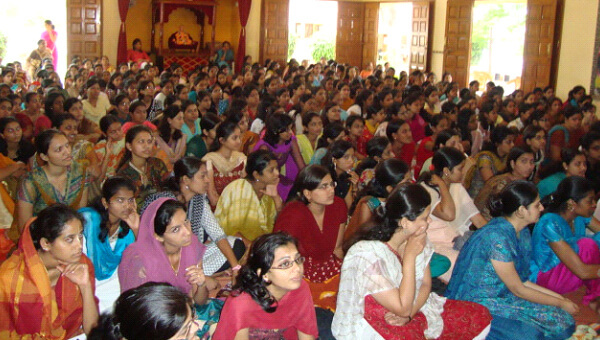 The youth festival for girls (age group 15 to 30 years), attended by 300-400 college going students which is held bimonthly. 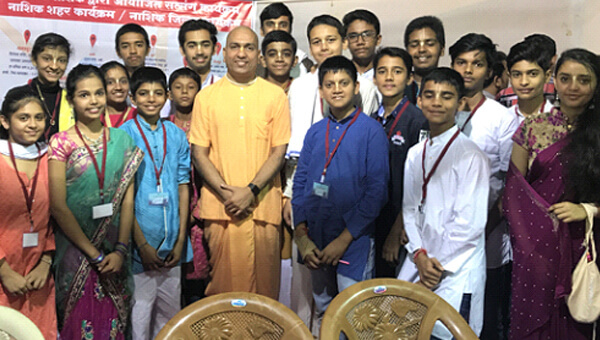 Training the students in the application of Vedic philosophy with its values and principles and creating perfect leaders through balanced academic and spiritual life. 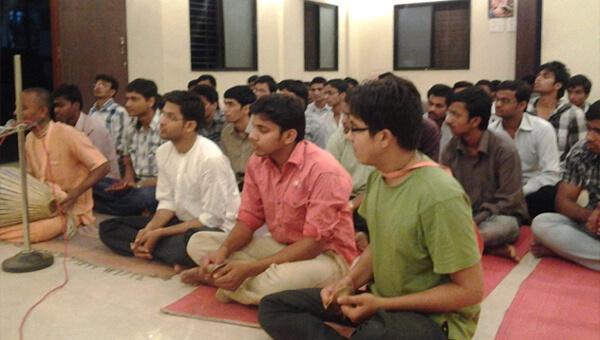 Nasik has 3 such BACEs covering @ 6 colleges and training @ 200 students. A Case study of BACE at KK Wagh College of Engineering was presented at International Conference on Science & Management through Spiritual Wisdom with the Topic: “Spiritual Vision for Better Tomorrow”. It bagged 1st prize in the same. 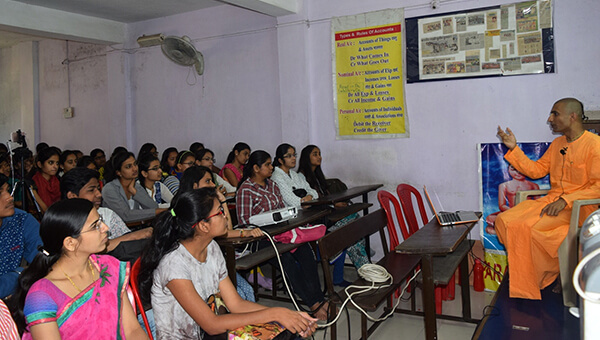 This school is for 8th to 11th std. students every Sunday for 2 hours. At present we train 40 students from different schools. Visits to different natural places and much more..! Expert faculty members to guide you at each step in life. 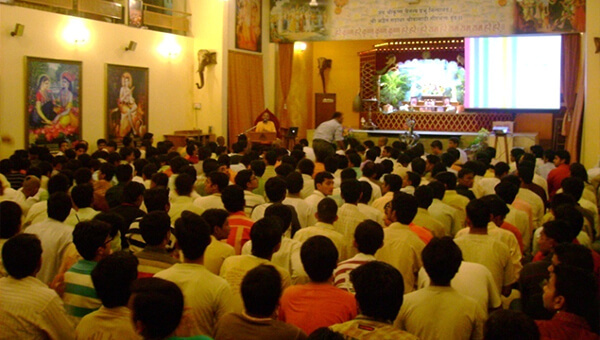 Conducting various youth retreats which gives them a break from their stress filled life and give experience of closeness with nature and various of holy places in India.